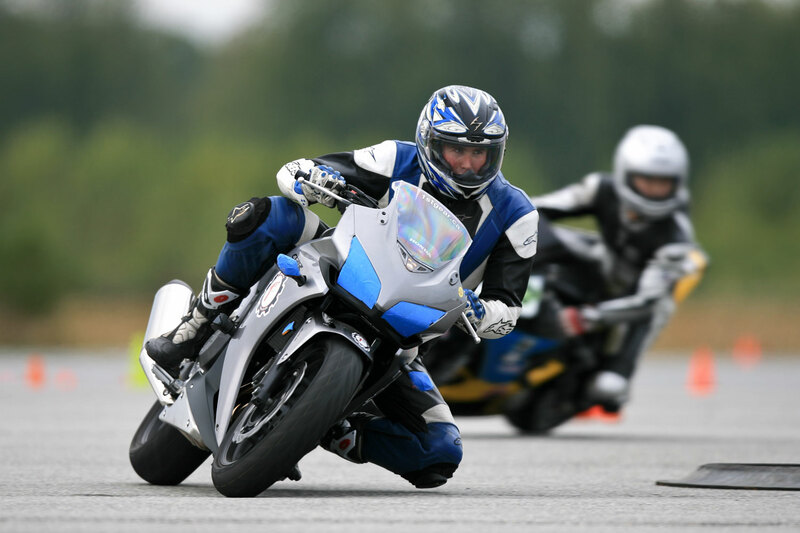 Is it time to take your skills to the next level? 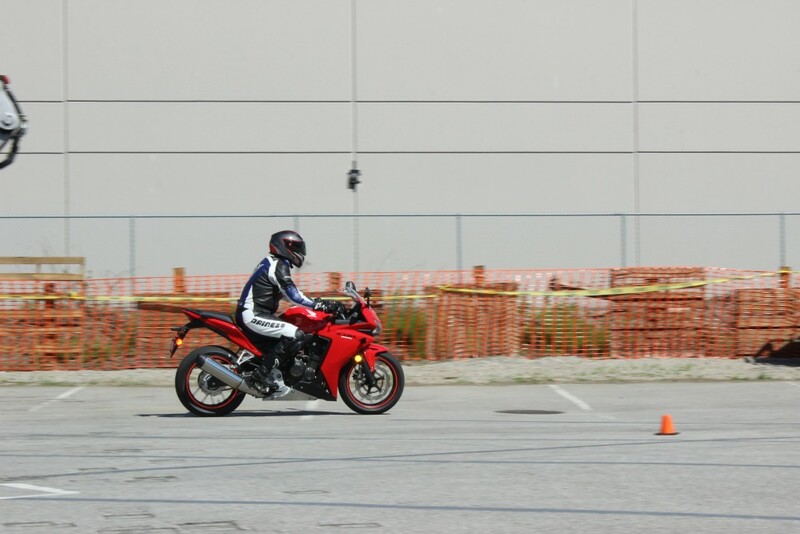 The more practice and instruction you attend, the less likely you will crash on the street. It is simple math. 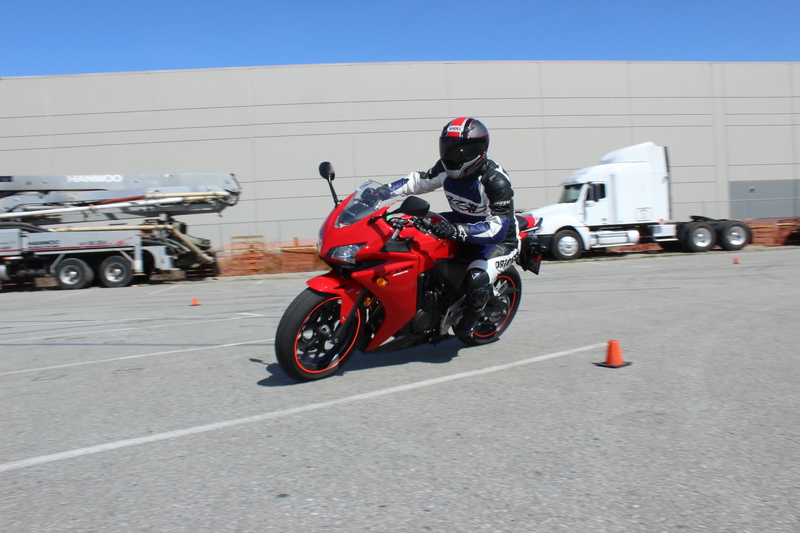 There are several options available to you, find what works for you or attend them all! 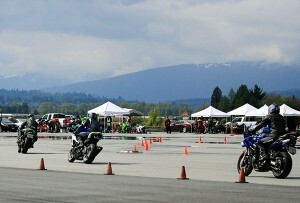 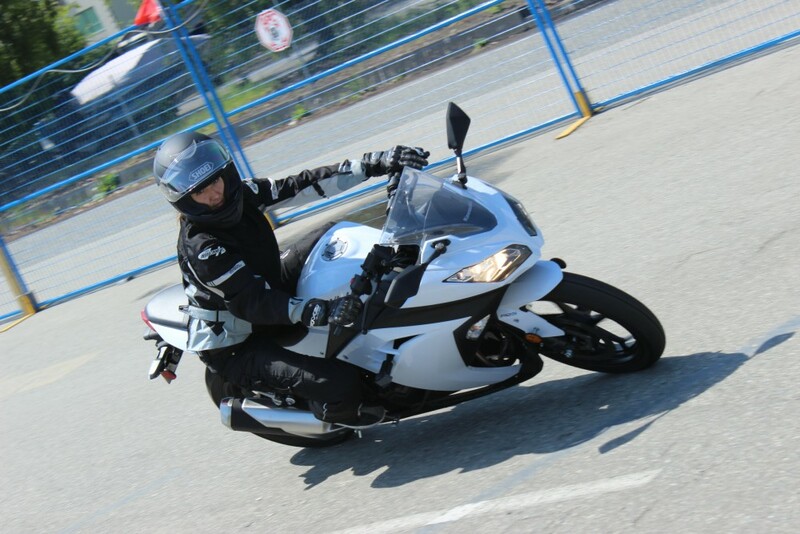 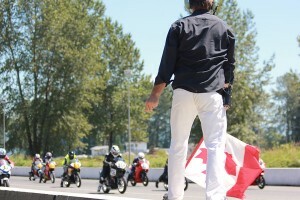 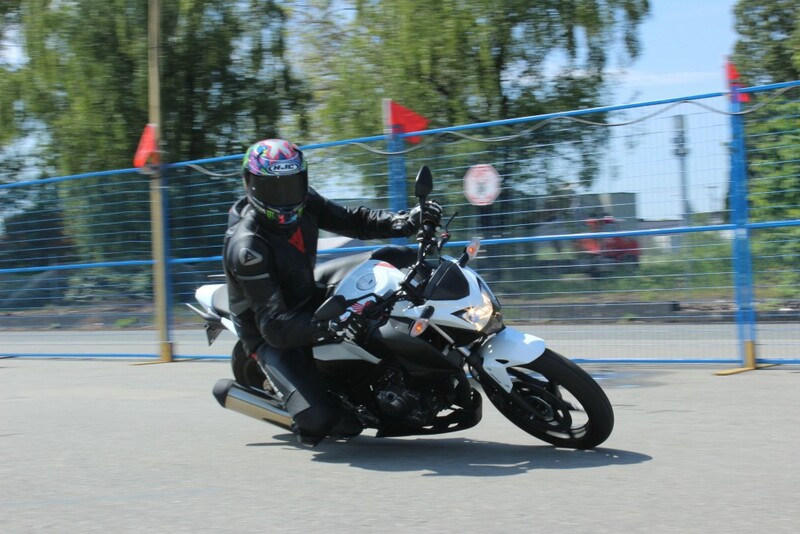 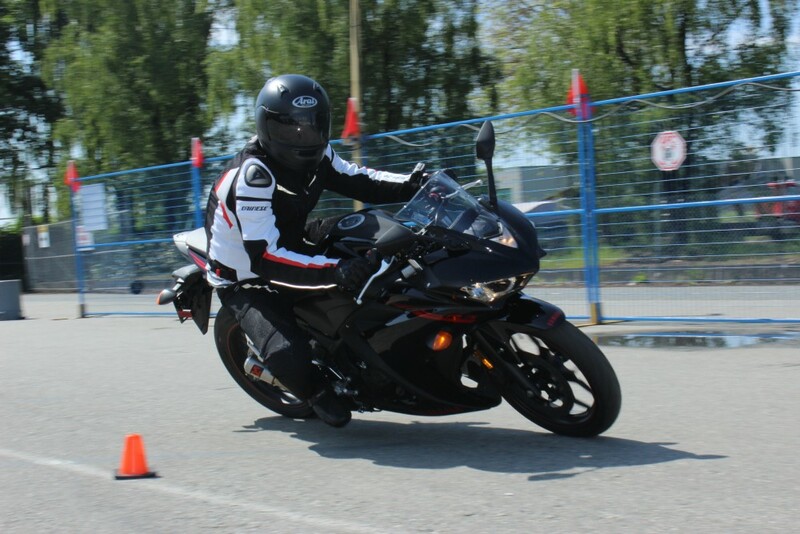 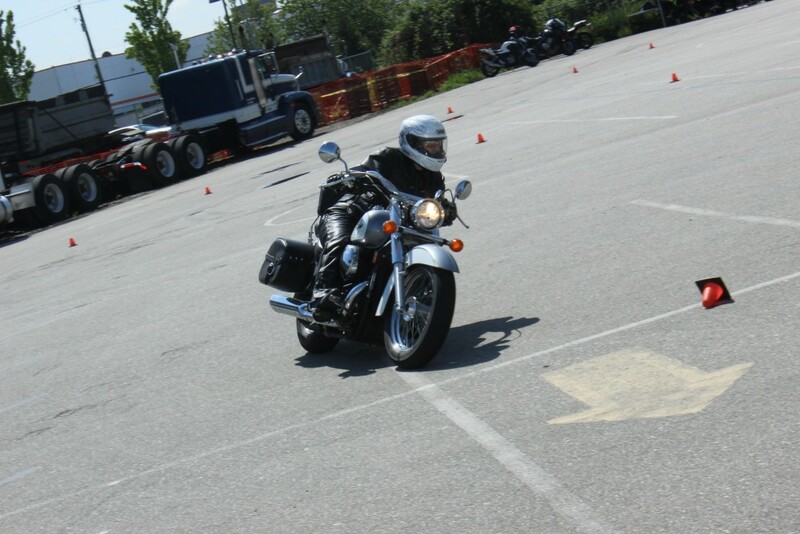 Lee is currently a safety rider at Pitt Meadows Track Days. 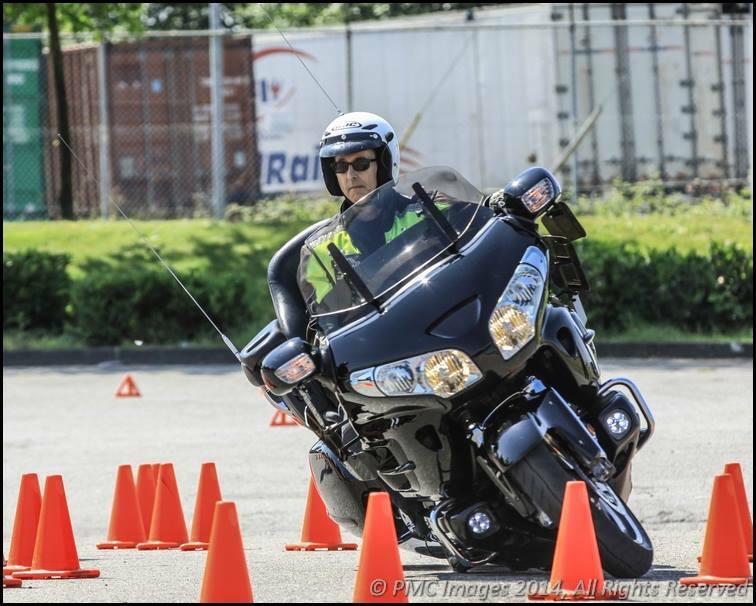 Please attend these to take your skills to the next level! 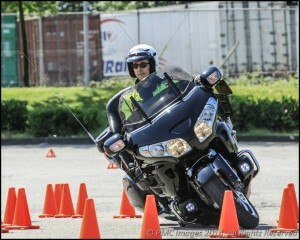 I want to become a better, safer rider!